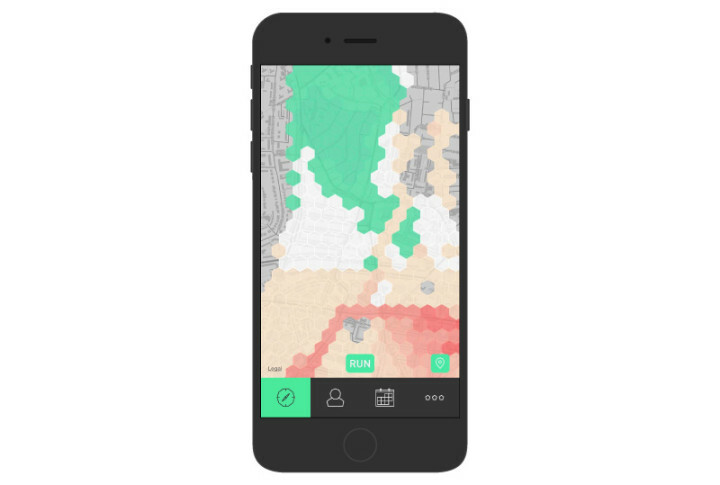 A quick update on the iOS Beta: our Testers saw an exciting new build last week – this focuses on a major build on the map, adding a heatmap-style view to your grid. 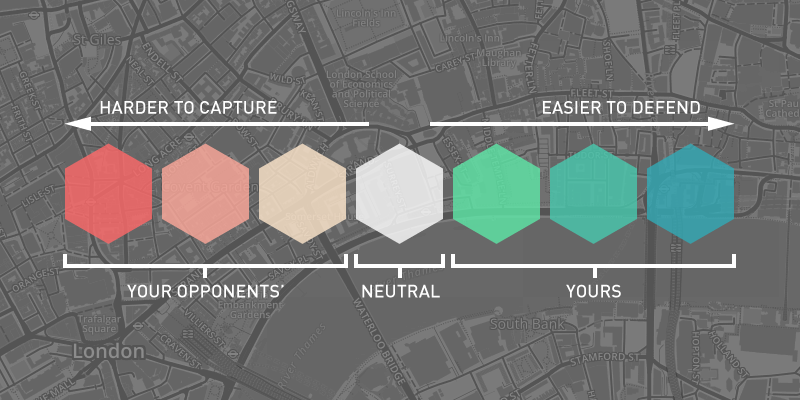 Essentially we’ve added another colour layer to make it easier to see which tiles are easier to defend or harder to capture. Also, and perhaps more importantly, the hexes are now loading more efficiently and we’re caching more data so that everything’s visibly quicker! Data and interface updating are now performed asynchronously to allow for faster processing. We’re working on quite a few new features and fixes – so stay tuned right here for the latest!